Two new polls show the perils of predicting who will vote. One, conducted by Clarity Campaign Labs surveyed 1,032 likely voters and shows Mark Schauer with a 44%-41% lead. The second, conducted by EPIC/MRA, sampled 600 likely voters and gives Snyder a 47%-39% lead. The Clarity poll shows Gary Peters trouncing Terri Lynn Land 48%-33%. 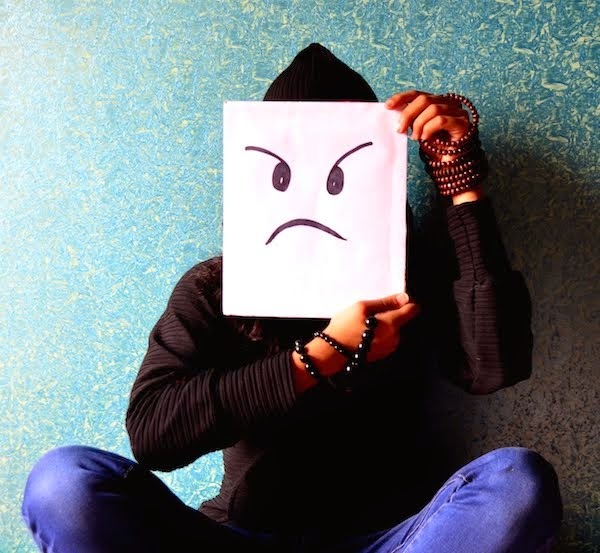 The Curmudgeon is surprised that Silent Terri still has the support of 33% of prospective voters. Apparently they are the ones who haven't been paying attention to what little she says. 1. Many of the hard-core base have already voted (the Curmudgeon household as sent in 3 AV ballots). Lon Johnson and the Democratic Party have to succeed in getting out the less-motivated Democratic vote, people who tend to vote only in presidential years. As Johnson said at the August convention, "if we vote we win." Johnson is laser-focused on getting as many Democrats out as possible, and he's getting help from the top. The two people who can motivate the base to vote are here: Bill Clinton today, Barack Obama shortly before the election. 2. 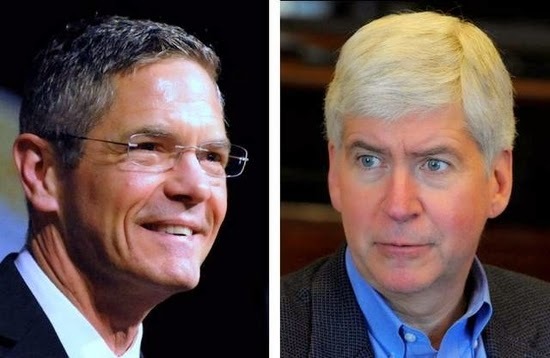 Mark Schauer and supporters have done an excellent job exposing Rick Snyder for what he is: a classic trickle-down, ideology-driven Republican whose economic plan hasn't worked; a governor who values business leaders over workers; a governor whose support of education is focused on turning our kids' education into corporate profit centers. No matter who does the polling, the incumbent Attorney General has just 38% support from likely voters. The Clarity poll shows Totten tied with Bill Schuette at 38% each, with 24% undecided. Given Totten's very low name identification, that's good news for the challenger. The EPIC/MRA survey shows Schuette leading Mark Totten 38-32%, with a whopping 30% undecided. 38% is a horrible number for an Attorney General who has been on Michigan ballots for three decades ... and who is running against an opponent with just 30% name recognition and who is just beginning his TV advertising blitz. The closeness of the race for Governor works in Totten's favor, as do the issues. Bill Schuette is on the wrong side of women's health-care choices, consumer protection, education and the environment. After 12 years of Republicans trashing the consumer-oriented, public service tradition of Frank Kelley, there is a real chance to seize back the office that has been turned into a right-wing legal aid shop. Rick Snyder has signed legislation designed to keep electric-vehicle make Tesla out of Michigan. A University of Michigan law professor calls it possibly the most anti-Tesla law in the nation. The law requires establishing a costly dealership network in order to sell cars. 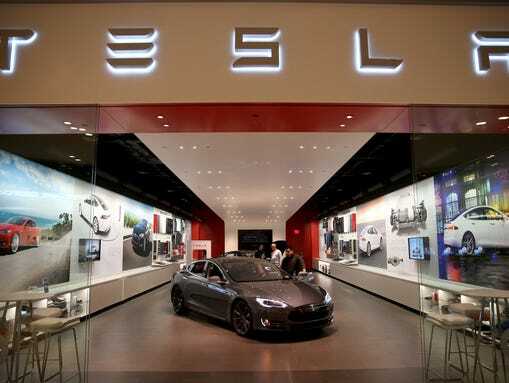 Tesla takes the "middle man" out of the transaction and sells directly to consumers through low-cost stores. The savings help reduce the price of the luxury battery-powered cars. By signing the bill – which was demanded by the politically potent (i.e. wealthy) Michigan Automobile Dealers Association – Snyder demonstrated that those claims are a crock. In an appearance on CNBC, Snyder's cave-in was denounced by Quicken Loans CEO Dan Gilbert (who has invested millions in Detroit's recovery), as well as internet billionaire Mark Cuban. You can watch the video here. Michael Tomasky at The Daily Beast offers a stunning report on the extent to which secret campaign spending is upending our democracy. "Outside spending – that is, the spending not by candidates' own committees – may possibly surpass total candidate spending, at least in the competitive races, for the first time. And of that outside spending, an increasing amount is in the category they call "dark" money, which is money whose sources and donors don't have to be disclosed." The article cites a Brennan Center study which looked at the nine most competitive Senate races (including Michigan) and found that the source fully one-third of the outside dollars were not disclosed. mLive reporter Jonathan Oosting goes back to the Snyder 2010 campaign to see if the self-proclaimed nerd kept his campaign promises. As Oosting points out in the article, Snyder's record on his promises is mixed at best ... and what he didn't tell voters before his election defines his term. The Campaign Rick promised to reform Michigan's business taxes, which he easily accomplished by giving businesses a $1.8-billion tax cut. It is always easy to cut taxes. What Campaign Rick didn't tell voters, of course, was that he was going to raise taxes on families by $1.4-billion. The state added 75,600 jobs in 2010, the last year under former Gov. Jennifer Granholm. The state added 96,500 jobs under Snyder in 2011, 74,700 jobs in 2012 and then just 31,900 in 2013. About 30,100 jobs had been added through August of this year. Michigan's unemployment rate ranked fourth highest in the nation when Snyder took office; we're now tied for fifth highest. Campaign Rick promised more transparency in government and politics. Governor Rick has done the opposite, with the secret NERD Fund, and signing legislation increasing campaign finance limits and also allowing a lot of campaign spending to remain secret. And he has even avoided openness in his campaign by rejecting all but one debate, and banning non-supporters from his campaign's "Town Hall" rallies. Snyder has failed totally on fixing the roads, reduced state spending on higher education, cut spending in K-12 classrooms, and ignored the will of the voters with his anti-democracy emergency managers. His biggest success, ironically, was embracing the major achievement of the Obama administration: the Affordable Care Act. Snyder pushed through Medicaid expansion over the objections of tea party types; he failed in efforts to establish a state healthcare exchange, resulting in Michigan residents being subjected to the much-maligned www.Healthcare.gov (which now, by the way, is working just fine). There's a lot more, and most of it reads "failure" or "deception". Campaign Rick and Governor Rick have been two different personas. Kathleen Parker is the in-house conservative on the op-ed of the Washington Post. She's penned a column opining on save-the-critters proposals in Maine and Michigan ... and comes out swinging in defense of ending cruelty towards bears in Maine, and the harvesting of timber wolves in Michigan. In one true case, a farmer who lost several cattle to wolves had left several rotting cattle carcasses lying around. Talk about a baited field. Was he expecting squirrels? Otherwise, the stories are mostly myths — wolves staring at humans through windows, stalking little girls in red capes, that sort of thing.